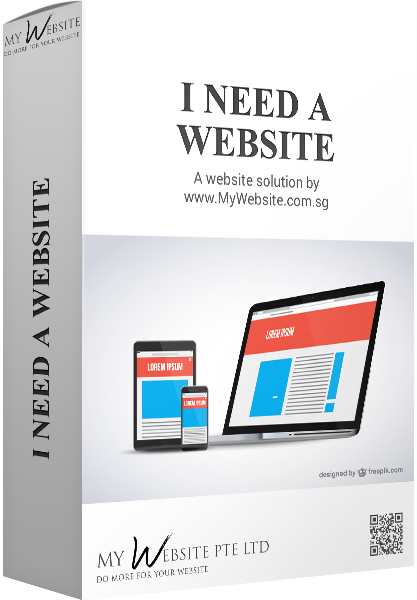 We are real Singaporeans Web Developers who are able to speak on the phone with you, solving any issues you encounter, and most of the time, resolve them over the phone with you. Ever wondered why some companies insist that you send in an email about your issue, no matter how easy it might seem to be? 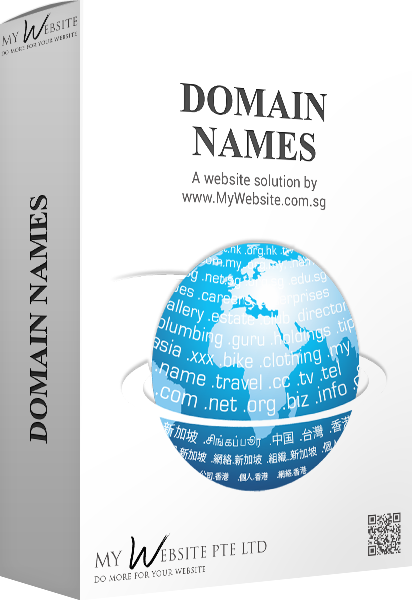 This is so that they can forward your questions to their outsourced partners overseas! Now you know why some companies either do not let you call in to ask about technical questions, or they will just say that their technical staff are "not allowed" to answer phone calls. 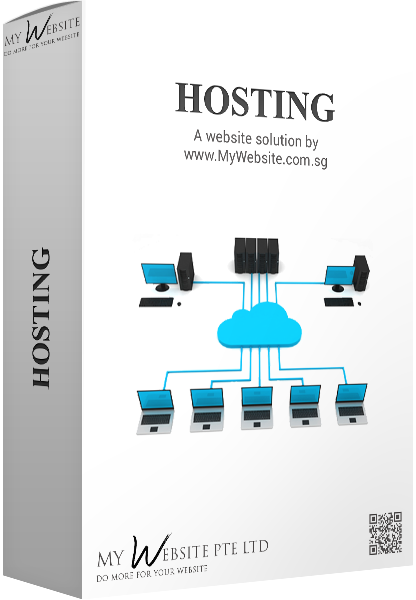 Our strength lies in the fact that we are able to answer almost any technical question you encounter during the usage of our hosting because we are real Singaporeans supporting you, and do not outsource any part of our work at all. This not only ensures that your website and emails do not land in the hands of 3rd parties, your issues will also be solved much, much faster.